Other than Bitcoin, Litecoin is another of the oldest cryptocurrencies, and it resulted as Bitcoin’s hard fork in October 2011. It has a lot of similarities to Bitcoin although it strives to be a lighter version of the cryptocurrency. This has seen it reduce its block generation times to 2.5 minutes compared to Bitcoin’s 10 minutes. The result is in lower transaction fees and faster transaction verification than Bitcoin. Litecoin is described as a P2P digital asset that allows its users instant and cheaper transactions fees when making payments. It is a secure fully decentralized global payment network, that has gained significant industry support. When compared to the Bitcoin blockchain, Litecoin’s blockchain can handle a much higher volume of transactions. It implements frequent block generation, Lightening, and Segregated Witness (SegWit) and this allows the blockchain to handle a higher volume of transactions without the need for future software modifications. The result is in faster verification times and lower fees. The cryptocurrency uses Scrypt, an algorithm that determines the mining process for new coins and provides a higher degree of parallel processing. The algorithm is also more accessible to new miners, and it facilitates for mining without using the ASIC-based mining hardware needed using the SHA-256 algorithm. Miners get 25 LTC for every block mined and after which it is halved after every 840,000 blocks which is approximately every four years. 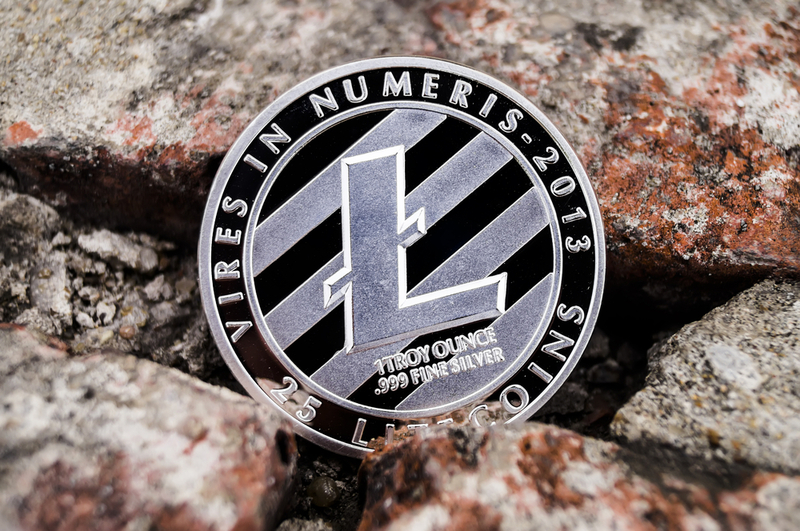 The Litecoin network produces 84 million LTC which is four times as much as that of the Bitcoin produced. 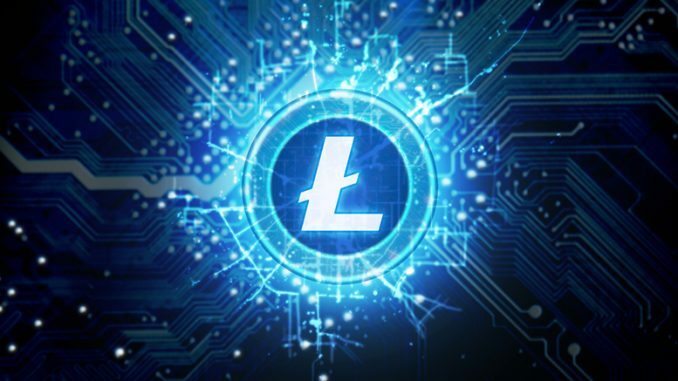 Since Litecoin is a fork of Bitcoin, they share many similarities, and this makes it one of the most integrated cryptocurrencies in the industry. 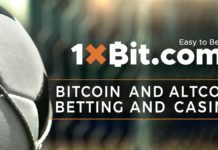 It enjoys much support, and it is supported by many crypto exchanges, online and offline merchants, ATMs, developers as well as online casinos. There are several wallets that you can use to store your LTC coins. Trezor and Ledger are the most popular hardware wallets that support Litecoin. You can also download several wallets to your device from the website. You can buy the LTC using fiat and cryptocurrencies on several exchanges. However, unless you are a professional cryptocurrency trader who prefers OTC trading, you will need to create an account on your preferred cryptocurrency exchange to buy and sell Litecoin. In regards to market capitalization, Litecoin is yet to surpass the $200 million mark, and it is traded between $3 and $4. 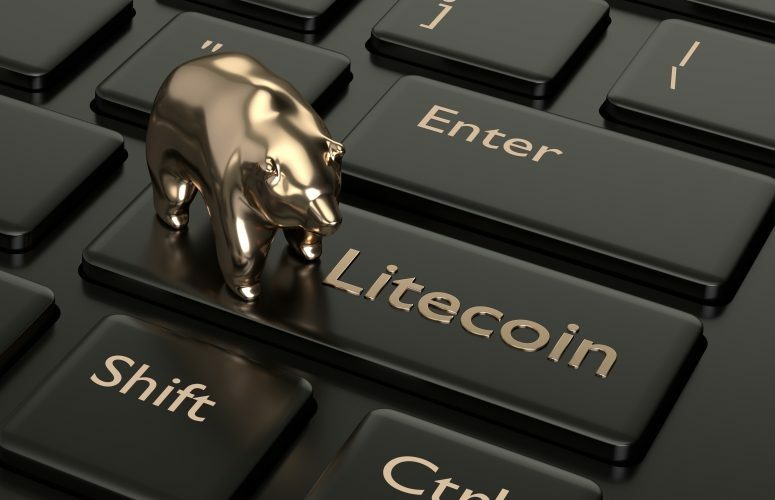 However, in 2017, Litecoin reached its peak in September when it traded at over $80 and attained a market capitalization of over $4 billion with an approximate daily trading volume of $1 billion. If Bitcoin is too expensive for you, then Litecoin could be a better option since it is widely accepted and easy to trade. Visit their official website for more information. You can also keep up with the conversation on Twitter and Google+. However, despite Litecoin being a Bitcoin fork, it still trails Bitcoin in popularity.